first telescope was a donation from the Lake County Astronomical Society, and the telescope lending continues in partnership with the society. Watch this video for a brief overview of the telescope and how to use it. Checkout is for three weeks with no renewals, and is limited to patrons age 18 and older. The telescope must be transported by car. 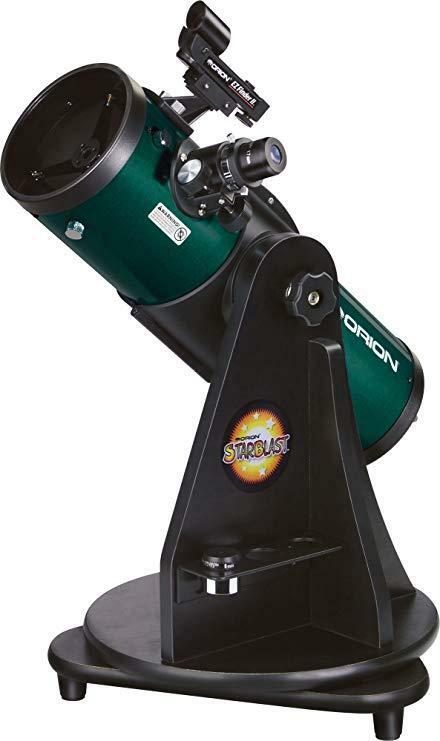 Fremont cardholders can place a hold on the telescope in our catalog or by calling the library at 847-918-3225.